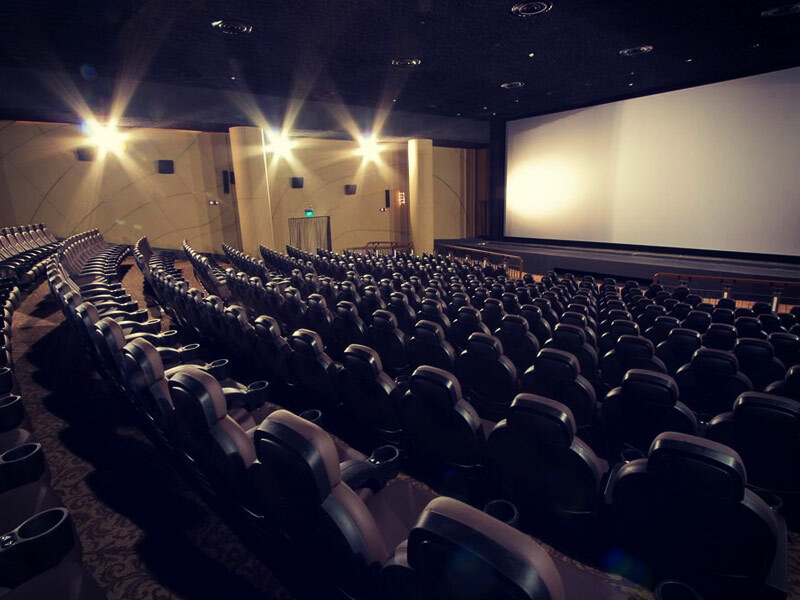 Sitting right in the heart of Orchard Road, a fantastically vibrant boulevard packed full of shops, malls, hotels, restaurants and bars, Shaw Theatres Lido is one of Singapore’s best cinemas and it’s in the perfect location. 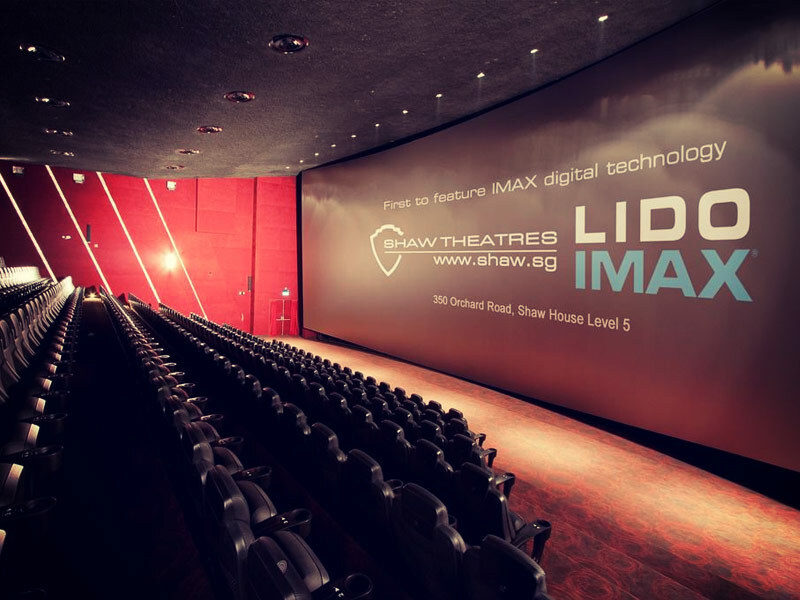 The crown jewel of the cinema is the IMAX theatre, Singapore’s first. 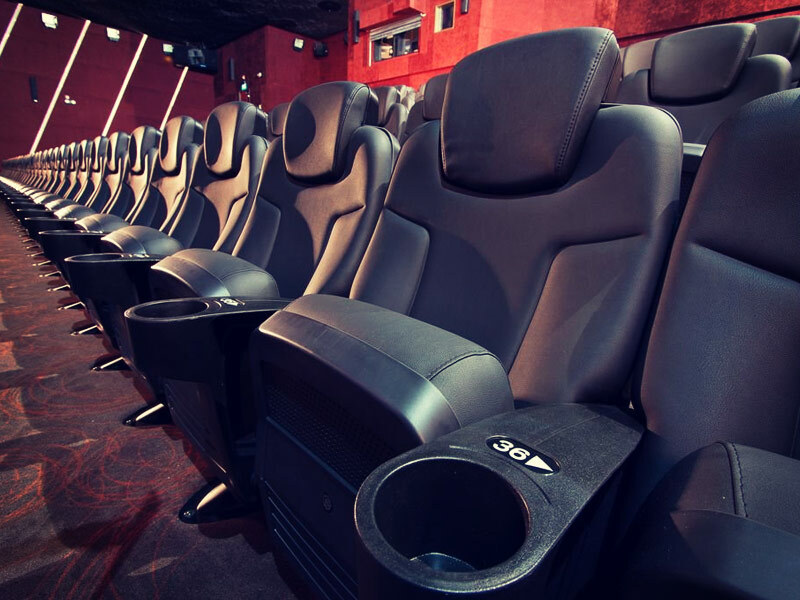 Fourteen thousand watts of sublime digital sound, crystal-clear projection, comfortable seats with lots of legroom and a subtle interior makes for what has been described as a fully immersive, wrap-around movie watching experience. 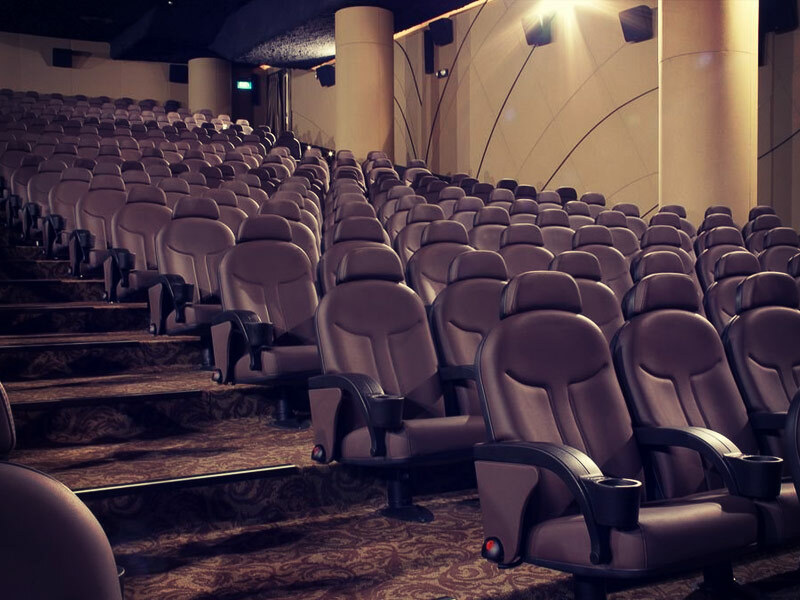 Films in 3D are equally as good. The depth and clarity of the moving images are a sight to behold and you’ll know where that extra few dollars went when you come out. 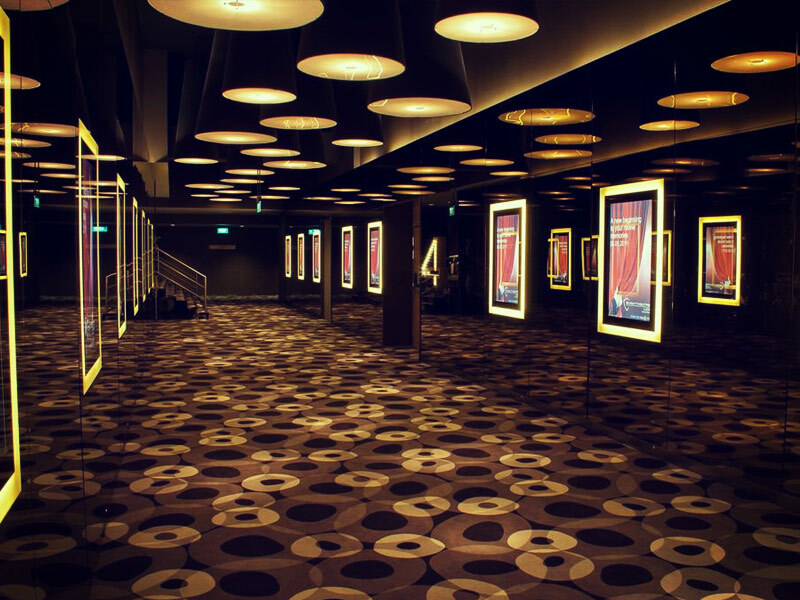 Even while you’re waiting for the show to start in the foyer reminiscent of a five-star hotel, the views over the hustle, bustle and colour of Orchard Road are fantastic. 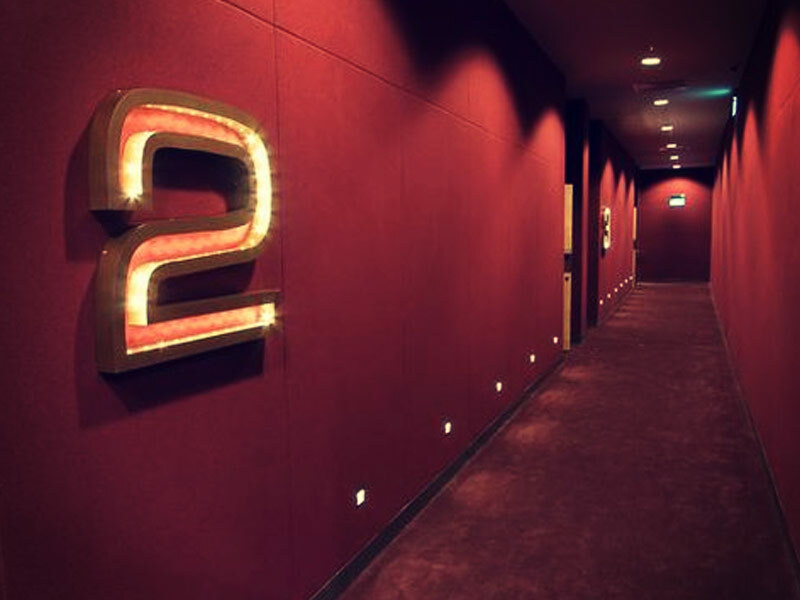 The designers of Shaw Theatres Lido have created a classically elegant mix of golden age movie sentimentality and 21st century modernity and this cinema should be on your list of ‘things to do in Singapore’.